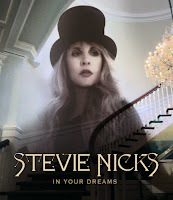 Stevie's the queen of the documentary this year... She appears in Sound City Real to Reel, History of the Eagles, her own documentary In Your Dreams plus Dave Stewart: The Ringmaster General. 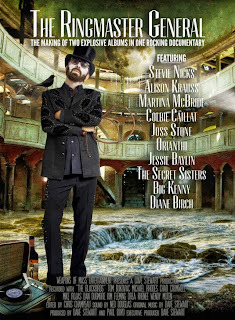 On Tuesday December 17th in Australia Dave Stewart: The Ring Master General documentary will play Australia's Foxtel - channel 132 Studio at 9:00pm. 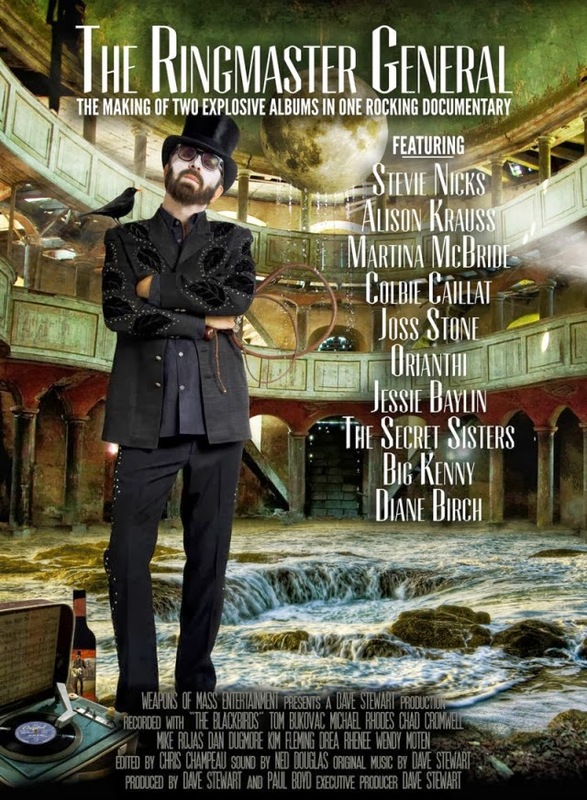 This documentary captures Eurythmics legend Dave Stewart through the whirlwind recording process of two explosive albums and his adventures in songwriting, letting the viewer witness his eccentric but compelling methods of creativity. 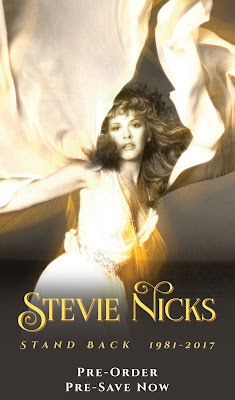 How much air time does Stevie have in the DVD's other than her own? 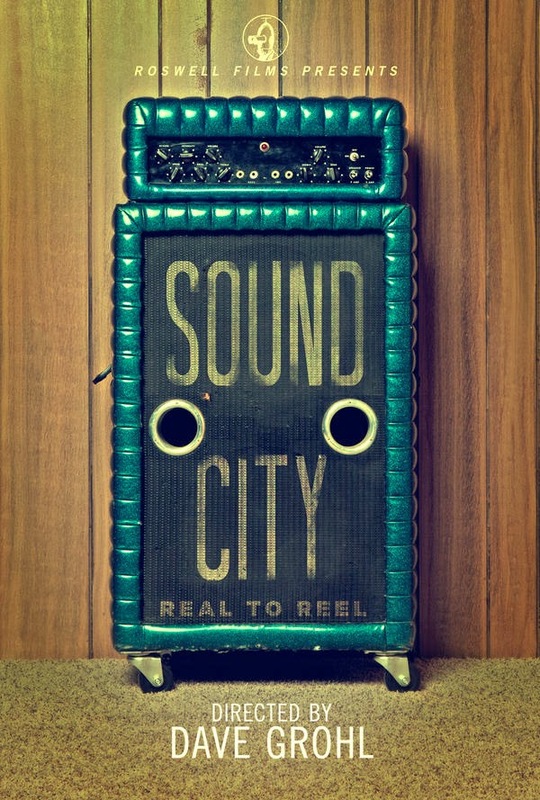 She has a lot of air time in Sound City along with Mick and Lindsey. 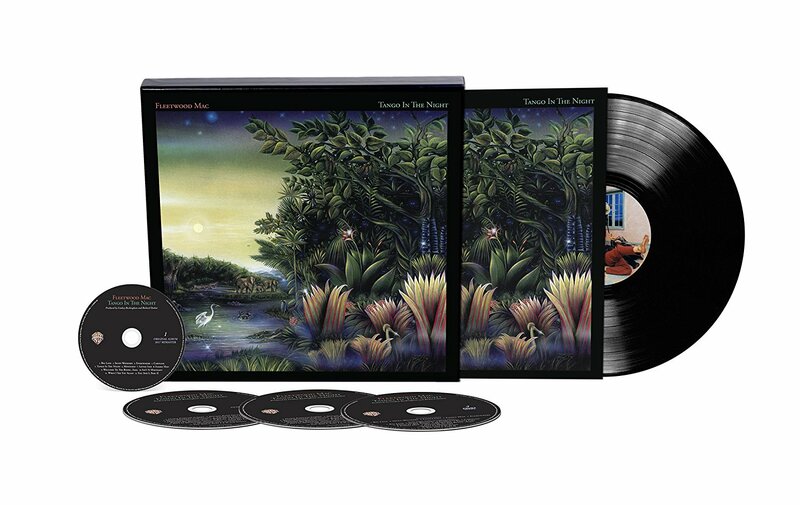 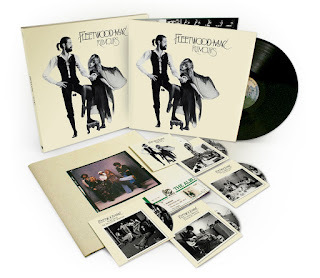 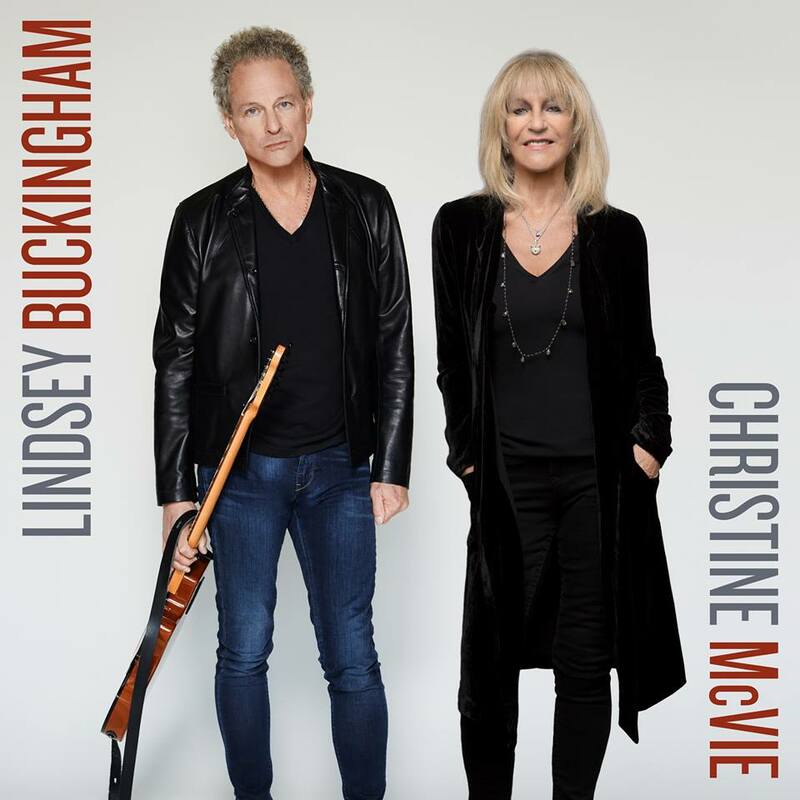 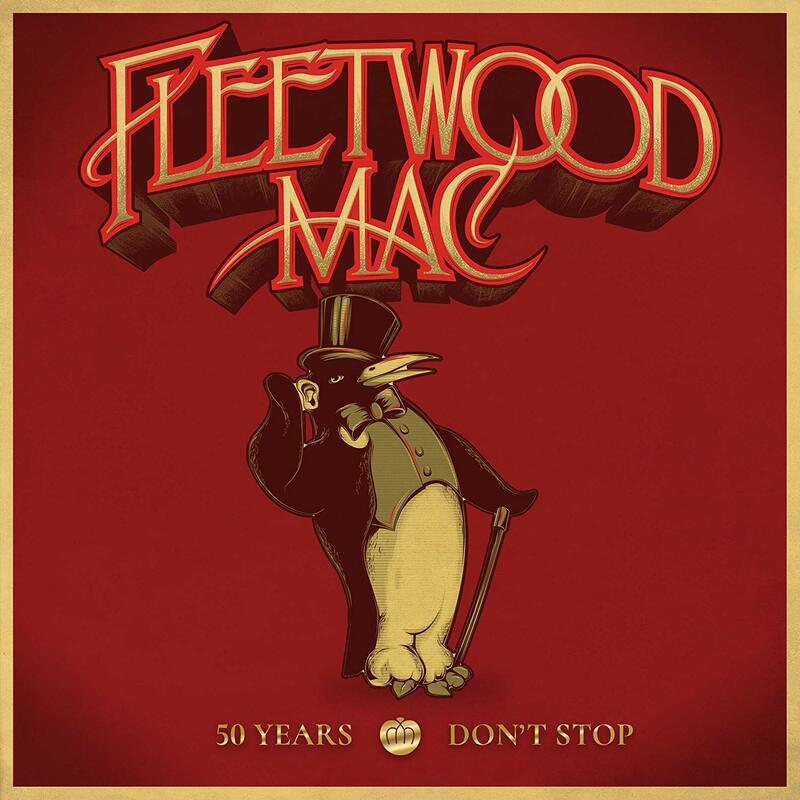 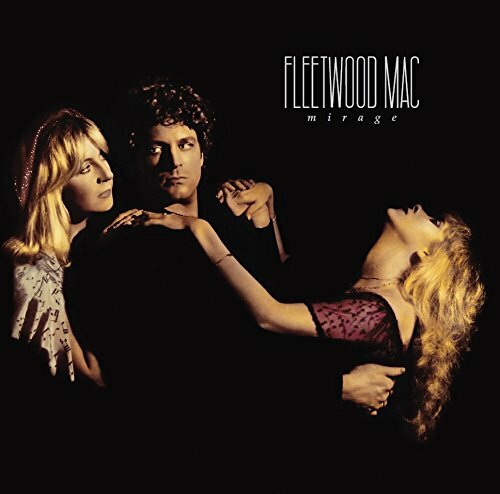 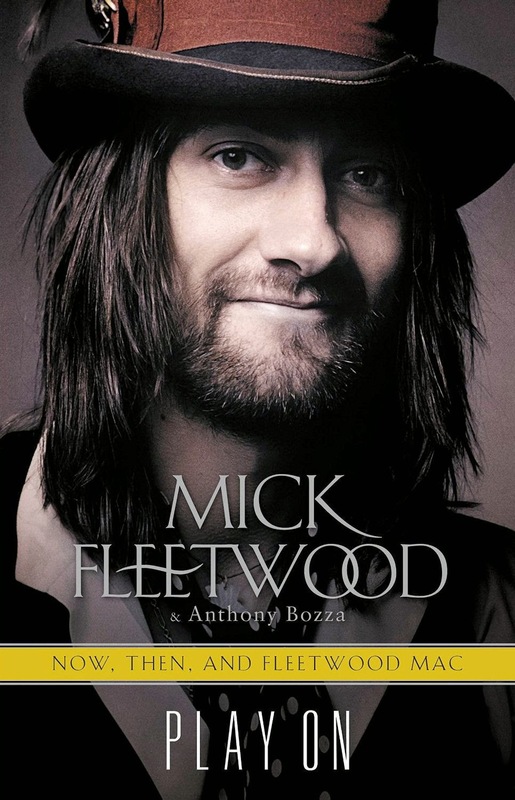 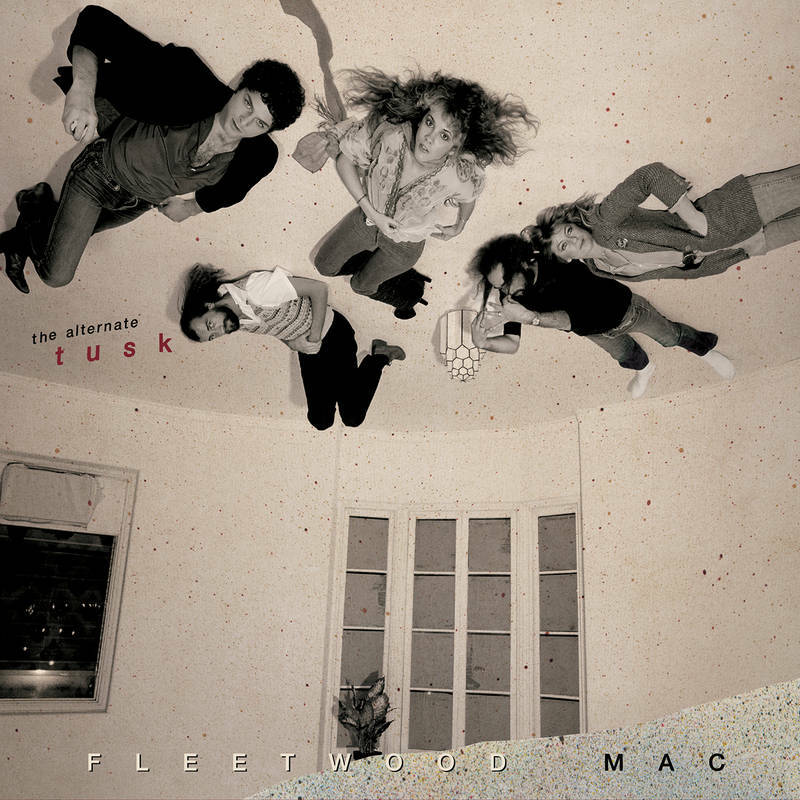 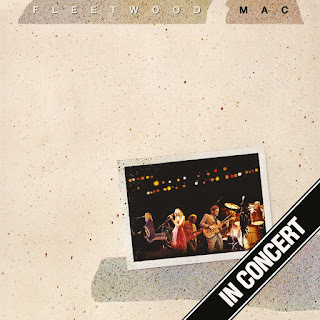 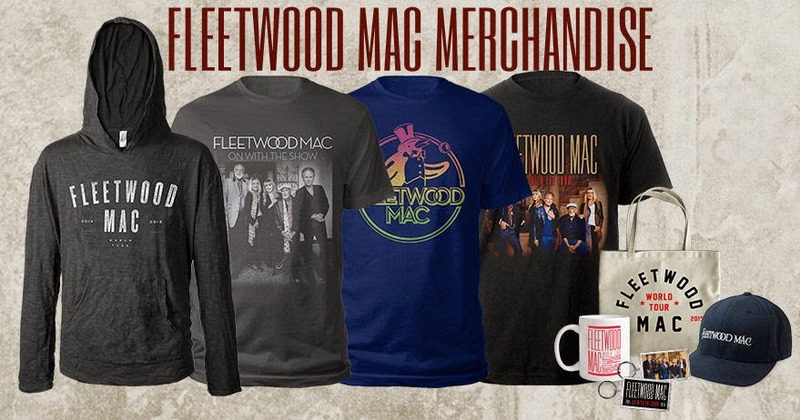 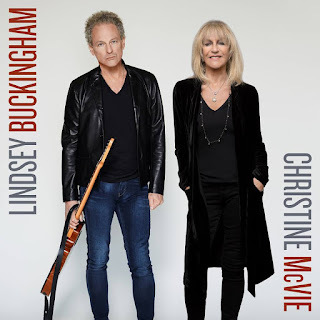 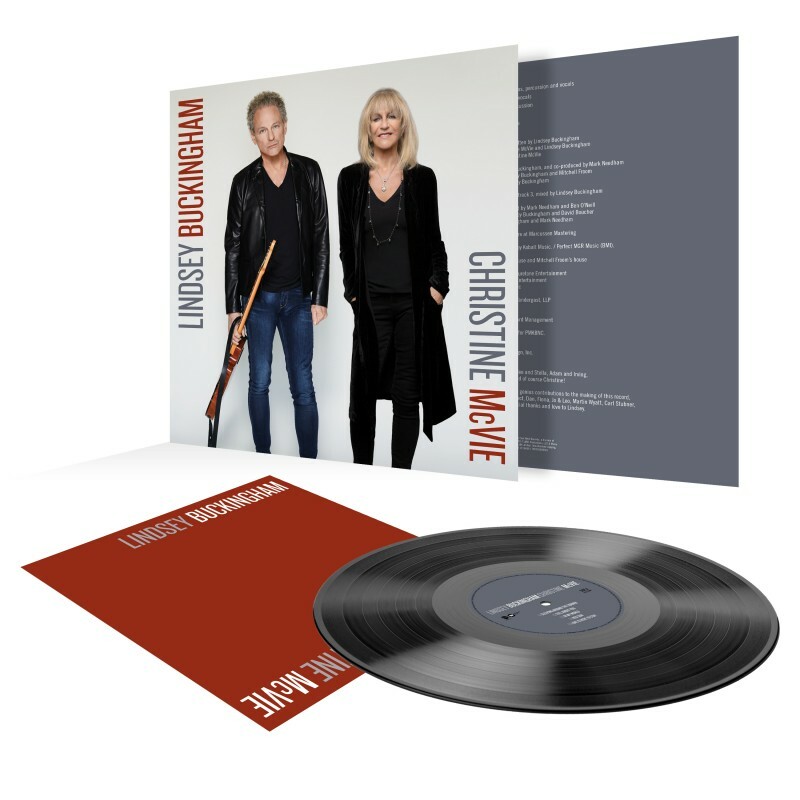 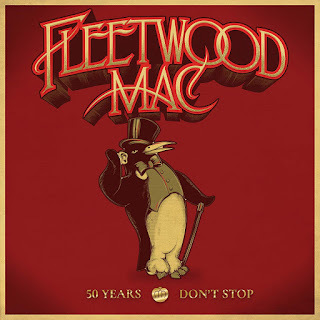 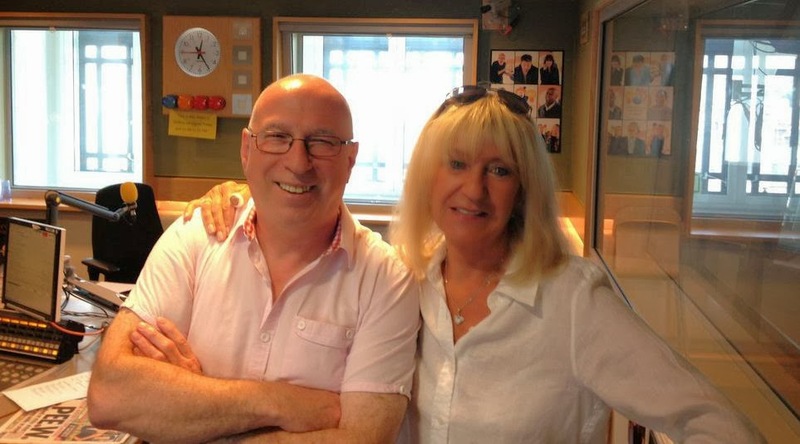 Features a lot of early 75 Fleetwood Mac and Buckingham Nicks. 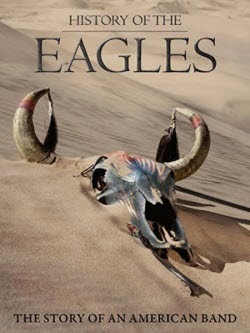 In the Eagles doc she's at the very end, during the credits basically just giving an overall testimonial on the band... Haven't seen Dave Stewarts, but I suspect because one of the albums its about is The Blackbird Diaries which has "Cheaper Than Free" on it, it probably has the same Cheaper Than Free footage from Stevie's doc.